Since I started this blog I’ve had the pleasure to be featured on a couple other blog sites sharing both my travel and adventure stories as well as stories and lessons from my personal life. Check out the links below to see where I’ve been featured! 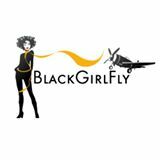 I have contributed several articles for the official Black Girl Fly website. Check out their website and Facebook group. 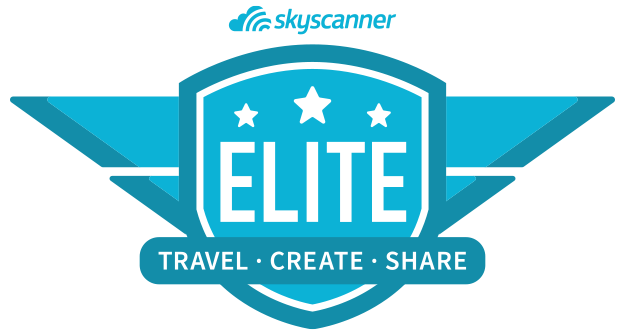 I’m currently a member of the Skyscanner Elite team. Sky scanner is a website and app which searches and offers discounted rates of flights, hotels, and car rentals. You can see my profile here! 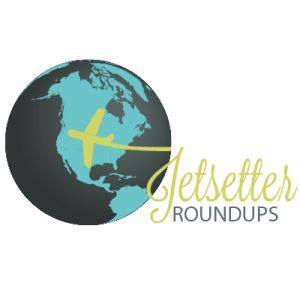 I have also had the honor of being featured on Jetsetter Roundups on two separate blogs! !